At its core, the election is a judgment on Prime Minister Benjamin Netanyahu, who has won the post four times but now faces corruption charges. In his battle for political survival, Netanyahu has aligned closely with Trump — a troubling tactic for the roughly 75 percent of American Jewish voters who lean Democratic. Though it leans Democratic overall, the American Jewish community — numbering 5.5 million to 6 million — is not monolithic. Most older Jews remain supportive of Israel’s current Middle East policies, as does the roughly 10% of the Jewish population that is Orthodox. 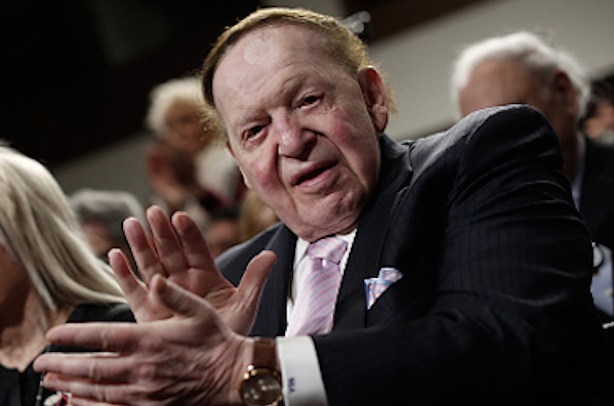 Jewish billionaire casino mogul Sheldon Adelson has been a staunch financial supporter of Trump and the GOP. Continue Reading….